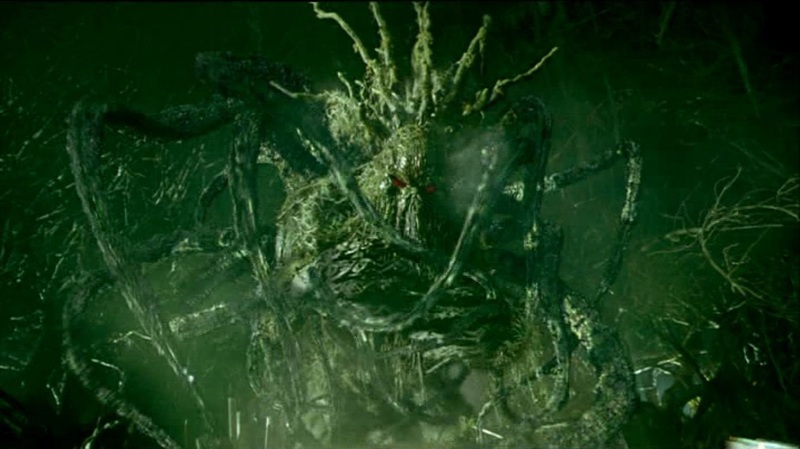 The 2005 Man-Thing film was part of an arrangement Marvel Comics made with Artisan to develop lesser-known characters into motion pictures of their own. Originally intended for a 2004 video release, it was ‘upgraded’ for a theatrical release — only to be put back on the straight to video format by Marvel. Still, the film was theatrically released in a limited number of countries, among which Russia and Spain. The film featured a mixture of practical and digital effects — with the former parts created by Make-Up Effects Group of Australia. 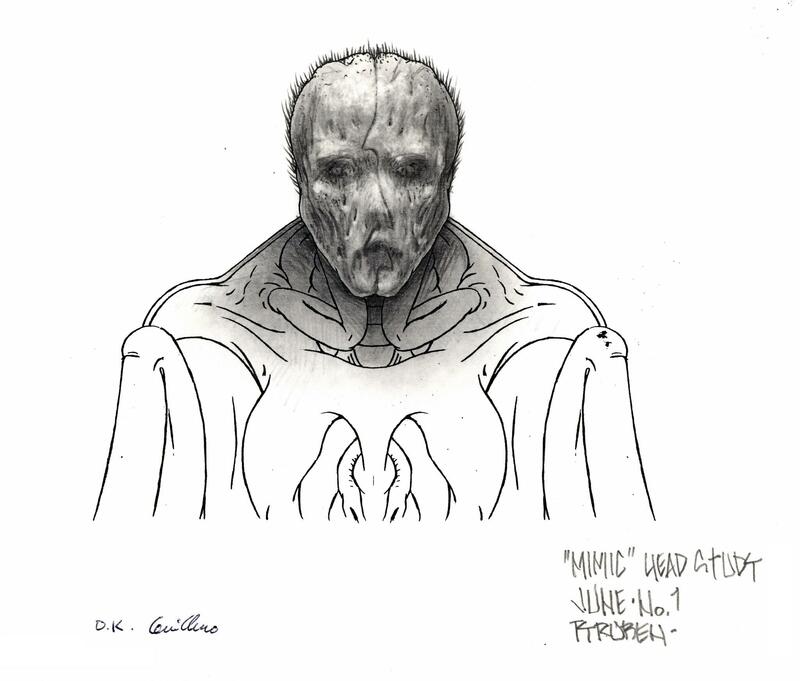 Monster Legacy had the great chance — and honour — to interview Nick Nicolaou, co-founder of the special effects company, who brought the swamp Monster to life.